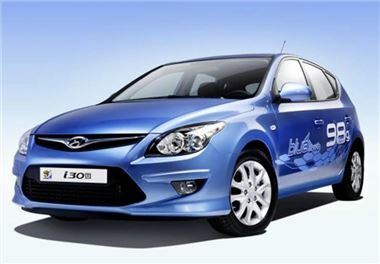 The online broker buyanewcaronline.co.uk is offering Hyundai i30s at discounted prices. Registered on 60 plates with delivery miles only. Metallic paint options free of charge. Price includes delivery and balance of road fund licence.